January transfer windows can throw up some real surprises, the sorts of transfers that make you question a club's direction. Like, for instance, Kevin Prince Boateng joining FC Barcelona on a short term loan from Sassuolo. I presume your initial reaction to that transfer news, like mine, was to question everything you knew about the sport and Barcelona as an institution. But when you break it down it makes sense. It's pretty much risk free, only short term, and fills a very big hole in the squad: a back-up to Luis Suarez. Boateng had been playing well as a forward in Italy and is happy to deputise for Suarez. His ability to speak multiple languages may also come in handy. Win win win. Now, you're probably having a similar reaction to the headline of this piece. 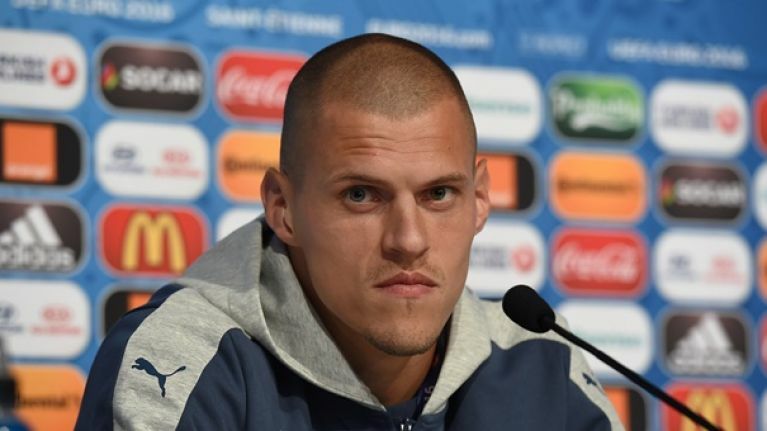 Martin Skrtel is reported to have turned down a January move to Barcelona too. The former Liverpool centre-back has been playing at Fenerbahçe since he left the Reds in 2016, and the 34-year-old seems very content in the Turkish Super Lig. Being offered a move to Barcelona seems like a dream move for anyone, but his reasoning for knocking them back is very sound, especially considering his age. 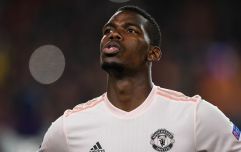 Mithat Halis, a partner in the company that represents Martin Škrtel, explained that "Barcelona wanted to sign him and were insisting on him because they needed a central defender that was a reliable alternative, but the player didn't agree because he did not want to be a substitute for Gerard Pique and Samuel Umtiti," report AS. Fair enough, I guess. He's not going to play ahead of those two players and wants to enjoy what remains of his playing career. Halis continued: "I think he is a better centre-half than Clément Lenglet. On the other hand, Martin Škrtel is happy in Istanbul and has an important role to play in Fenerbahçe. He did not want to be third choice at Barcelona." Barça ended up signing Jeison Murillo on loan from Valencia instead, after the Colombia international fell down the pecking order at the Mestalla.